Dr. Jeffrey J. Emmi and his team of highly trained and experienced dental professionals have the training and skills to provide exceptional cosmetic, restorative, and general dentistry services to patients with a variety of special needs, including seniors. We recognize our responsibility to treat our senior patients with a particular dignity, compassion, and sensitivity, while recognizing that they should never be condescended to or spoken to as if they were children. In short, we treat our senior patients as we treat all of our other patients – as individuals who deserve the highest standard of dental care tailored to their unique needs and goals. It is a biological fact, however, that senior dental patients are likely to have different dental needs than patients in, say, their twenties. Our dental team is prepared for this. We offer a full range of dental treatments that are ideally suited to meet the needs of our senior patients, from treatments for chronic dry mouth syndrome to implant-supported dentures. When it comes to superior dental care for seniors, our Wilmington, DE dental practice is proud to be the local practice of choice. If you have an elderly loved one in need of dental care, or if you are a senior patient yourself, we encourage you to schedule a consultation with Dr. Jeffrey J. Emmi today. How Does Dr. Emmi Serve the Needs of His Senior Dental Patients? As with patients in any other age group, the needs of senior dental patients vary. However, while many senior patients are still active and independent, others are less mobile and able to take care of their oral health. Indeed, some senior patients lack the coordination and dexterity required to brush and floss their teeth properly. For these patients, their trips to our practice may represent their primary opportunities to tend to their oral health. Therefore, we want to create an environment of trust, respect, and optimal comfort. We certainly don’t want them to feel as though they are being judged, let alone reprimanded, for the state of their mouths. Dr. Emmi is renowned for his patient demeanor and gentle touch with all patients. These traits endear him particularly to his senior patients. What Types of Dental Problems Are Common Among Senior Patients? Although the American Dental Association recommends that patients visit the dentist at least twice a year for professional cleanings and thorough oral examinations, it may be necessary for some of our senior patients to visit our practice more frequently in order to maintain optimal oral health. 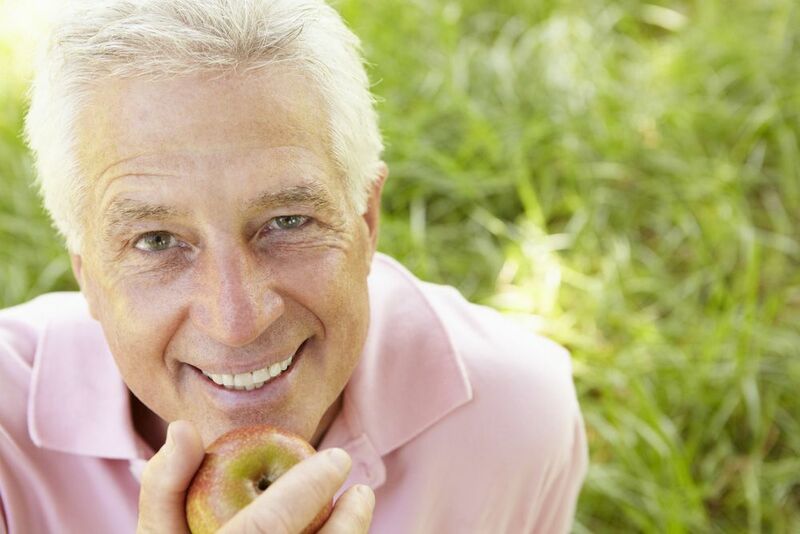 To learn more about our dental care for seniors, please contact Smile Solutions by Emmi Dental Associates today.